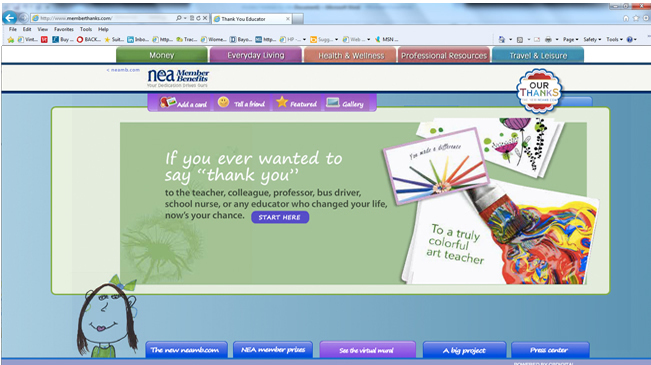 When asked what they wanted in exchange for dedicating their lives to our children, America’s public school educators said a simple “thank you” was enough. 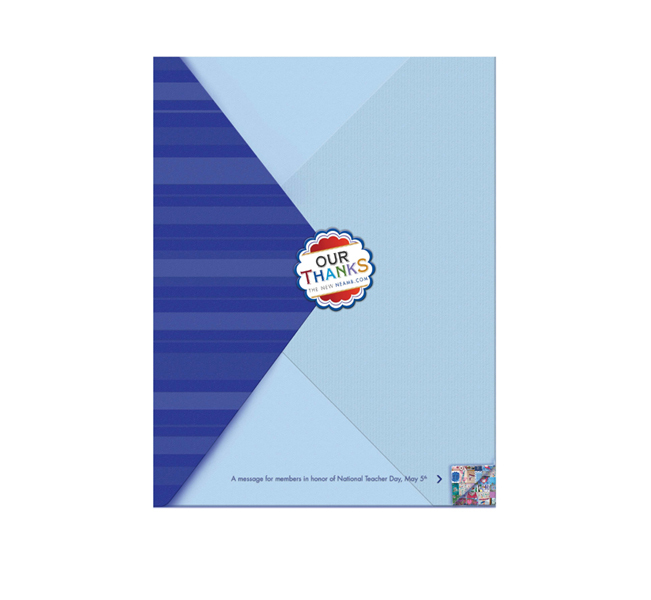 We built an interactive mural online with thank you cards from politicians, celebrities and appreciative students from all across the nation. 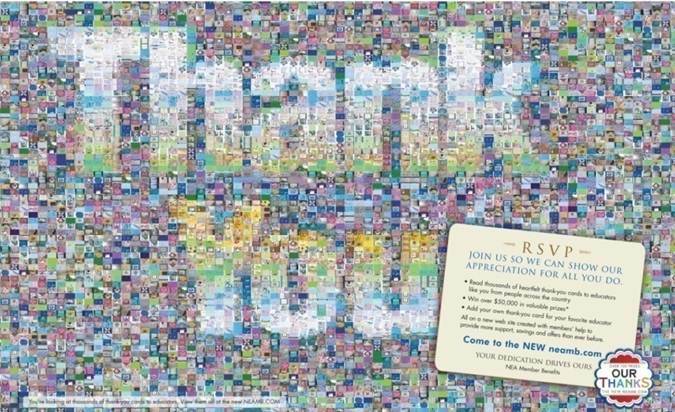 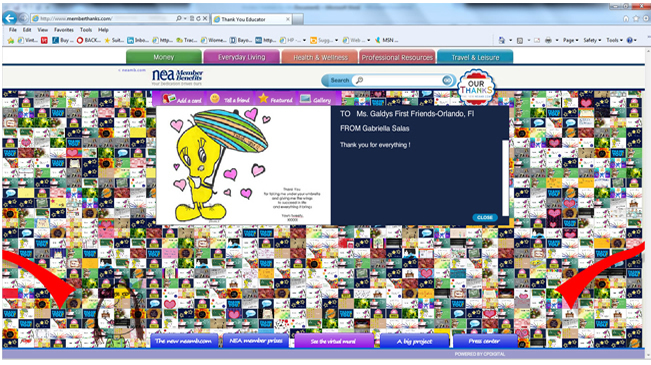 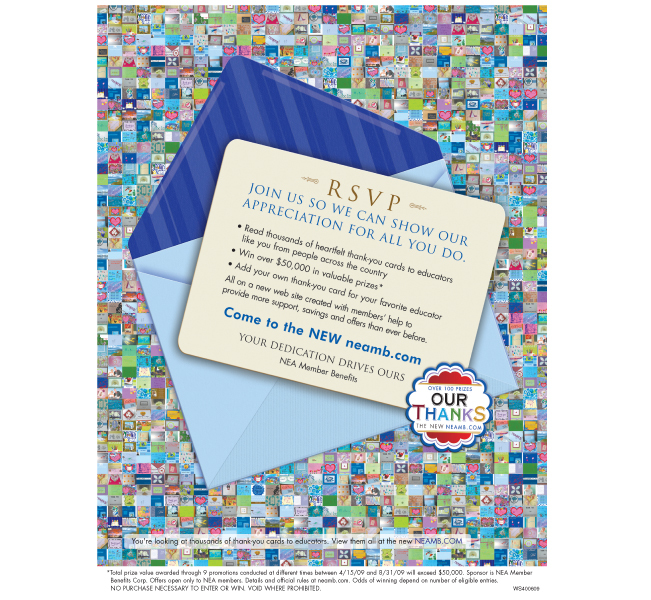 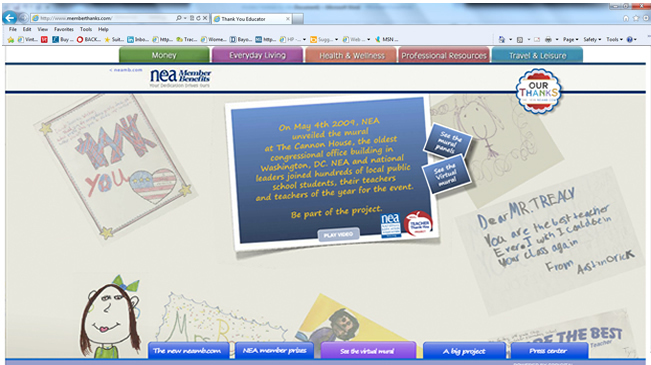 By individually inviting the teachers to see the mural and the cards personally addressed to them, we successfully launched the National Education Association’s new benefits site, beating the registration goal by 300%.